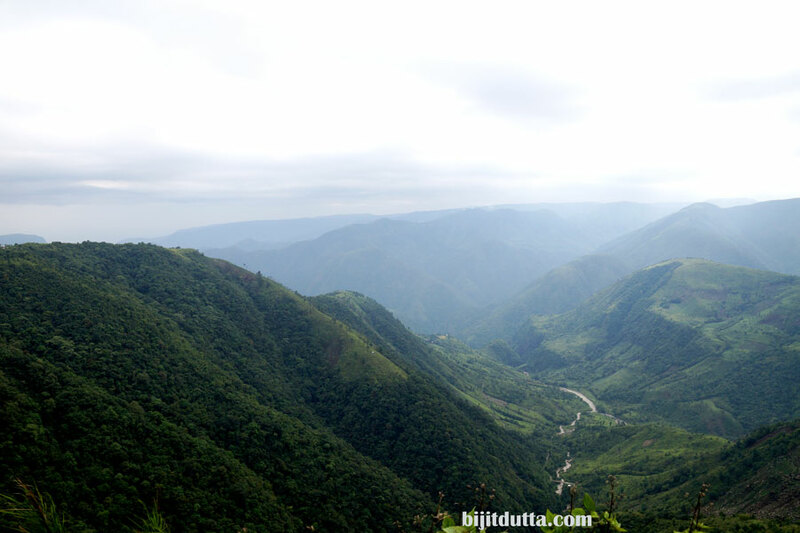 Meghalaya (meaning “the abode of clouds”) is a very small hilly state, most of which is under dense forest cover. It is bounded to the north by Assam and by Bangladesh to the south. 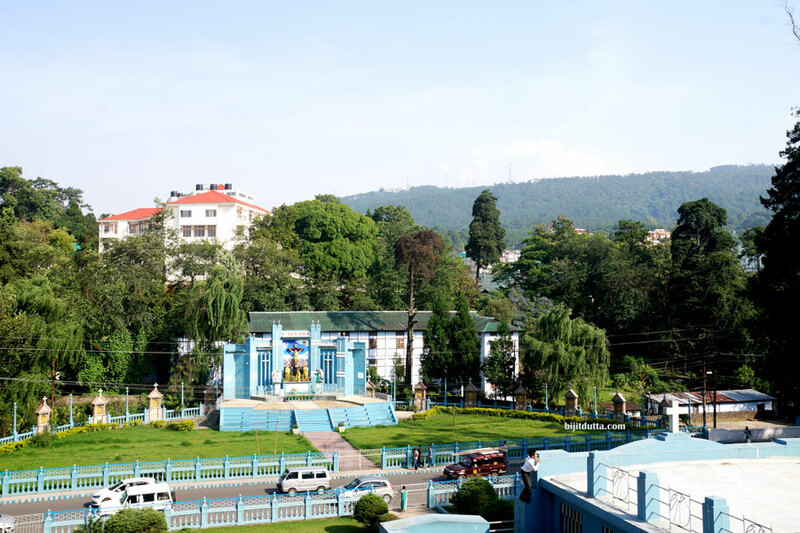 The state capital is Shillong, a popular hill station. 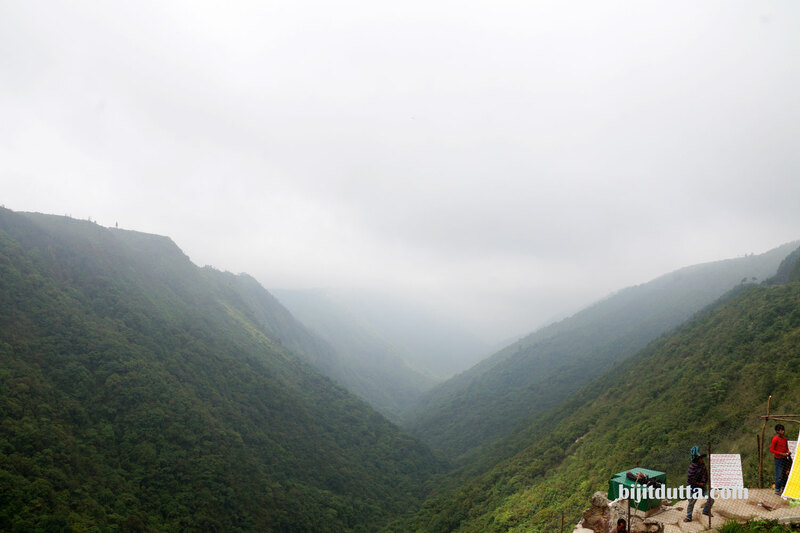 Undulating rivers, beautiful waterfalls, sparkling mountain streams, emerald-green lakes, precipitous gorges and panoramic views from hilltops are the main highlights of Meghalaya. Its subtropical forests support a vast variety of flora and fauna. The state abounds in Archean rock formations. 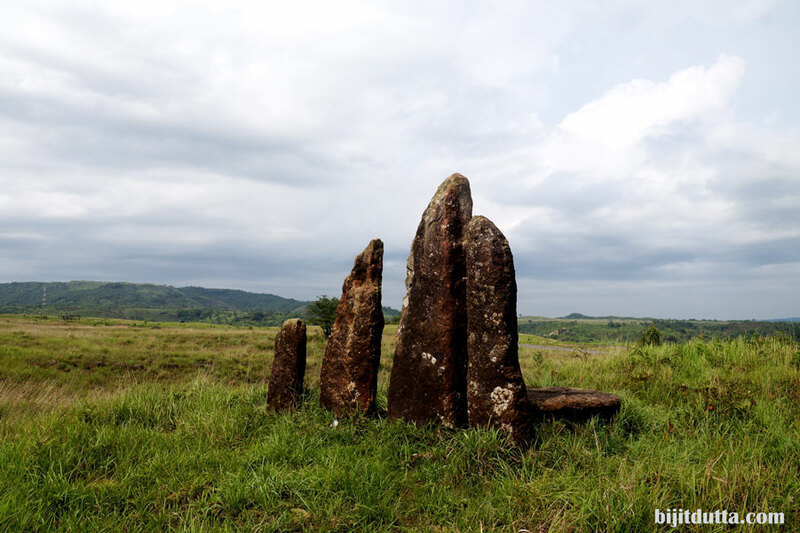 These rock formations contain rich deposits of valuable minerals like coal, limestone, uranium and sillimanite. 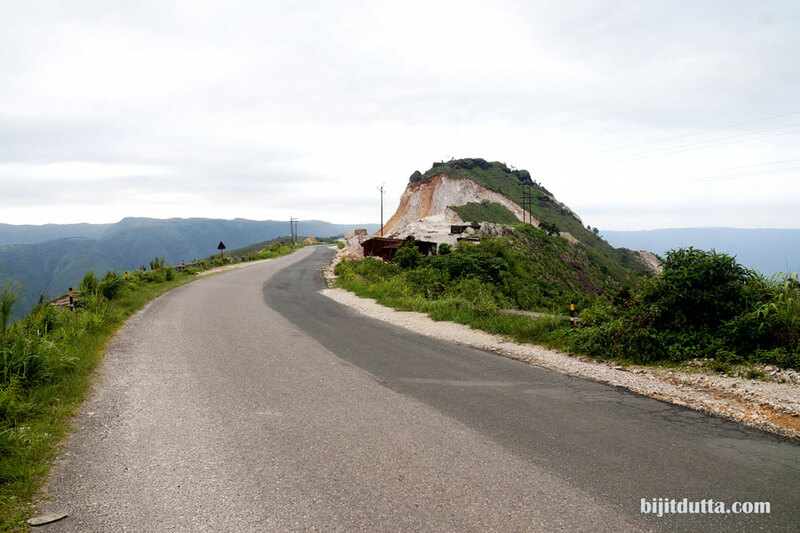 Shillong, the capital of Meghalaya, is a hill town, situated in the north eastern part of India. 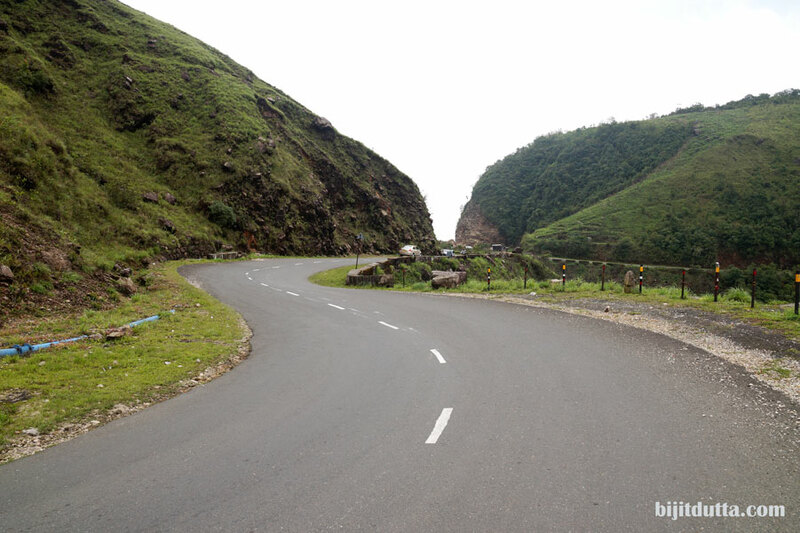 Shillong is situated at an altitude of 1496 m above sea level. 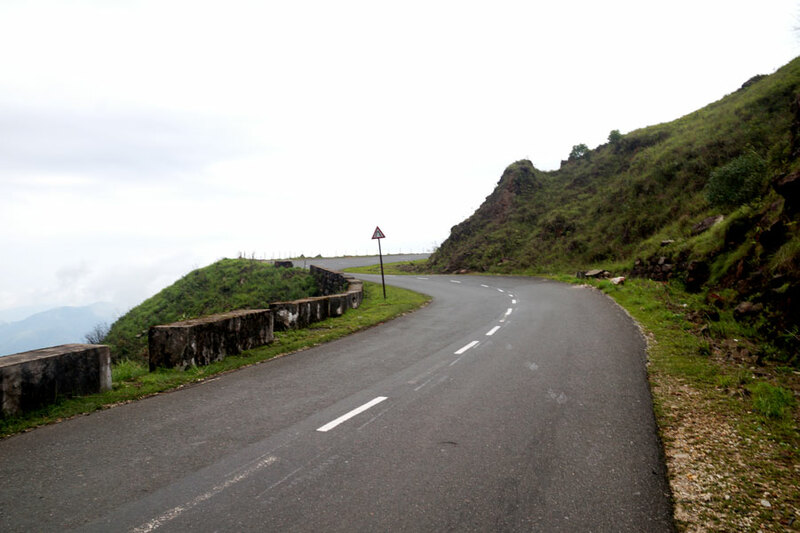 Shillong remained the capital of Assam, before the formation of Meghalaya in the 1974. 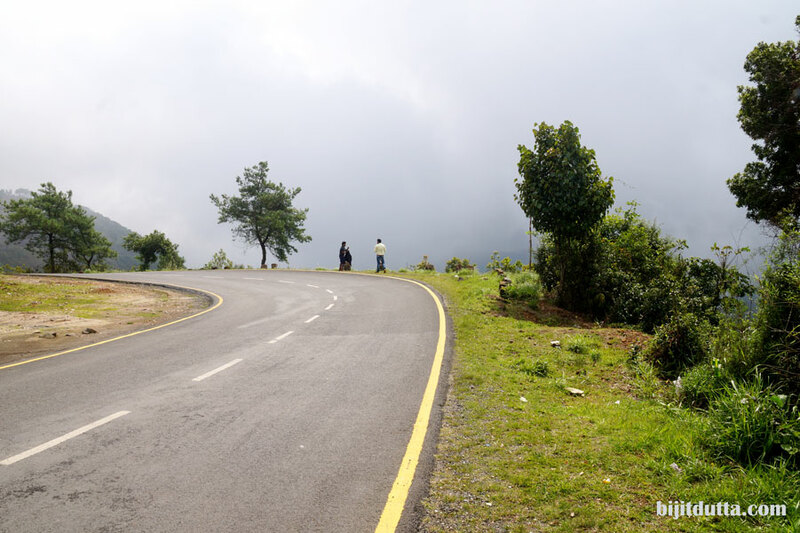 The place, the people and the climate all combined together to create an amiable atmosphere, to make Shillong an ideal holiday destination throughout the year. 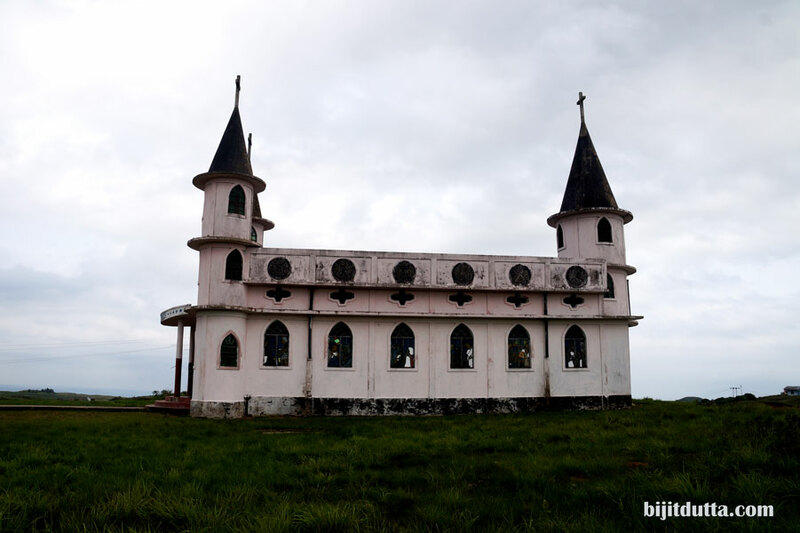 Cherrapunjee, the wettest place on earth is only 56 kms away from Shillong. 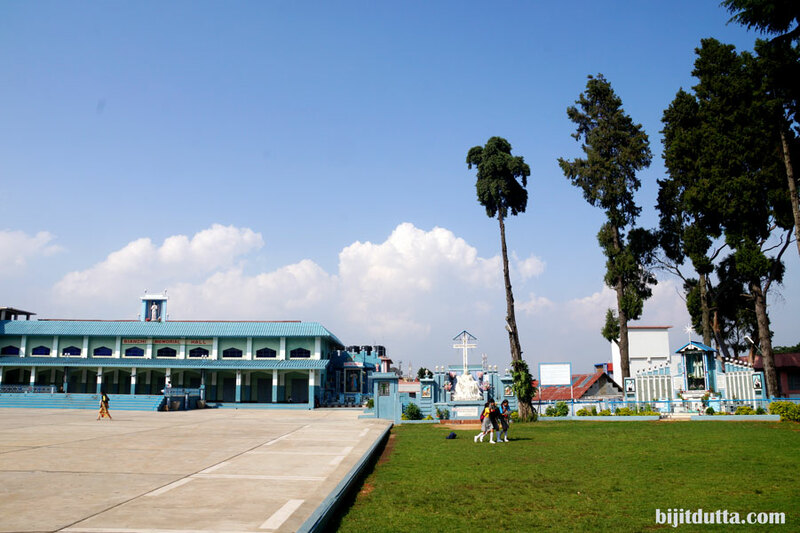 Shillong tourism includes information on beautiful lakes and waterfalls set in pine forests and green mountains in Meghalaya. 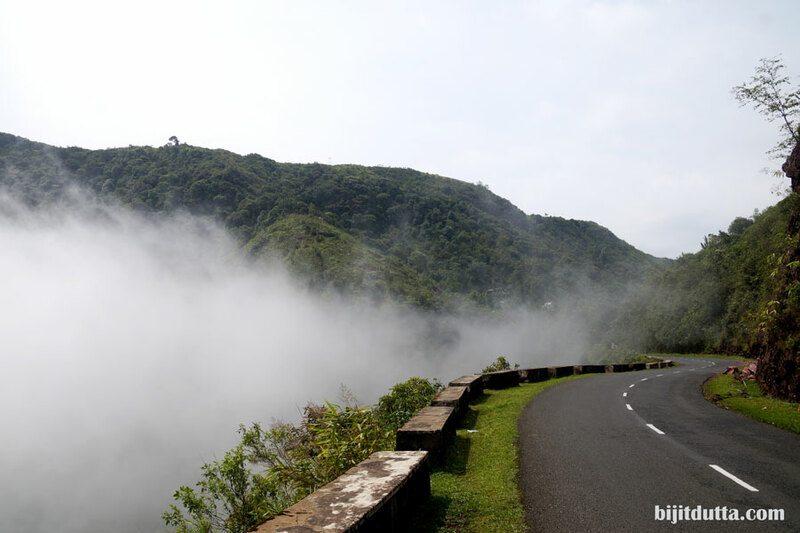 The popular hill-station tour of Shillong will take you to the famous Scotland of the East as called by British in India. 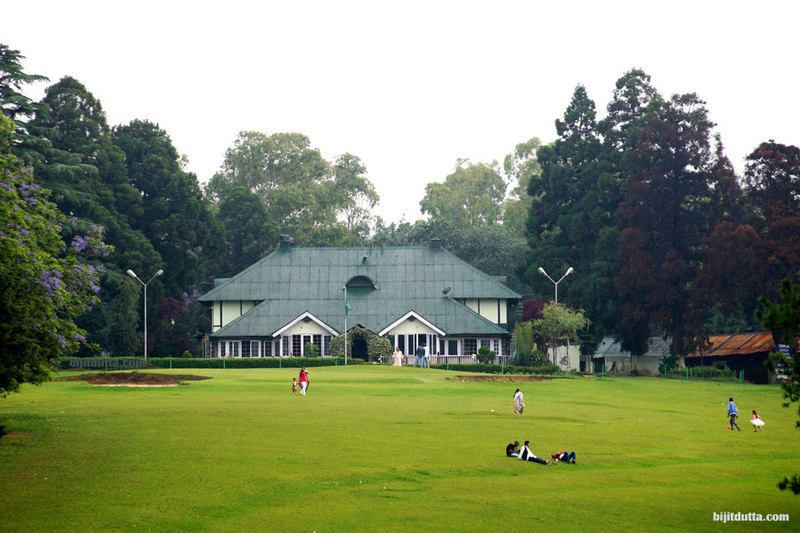 Shillong Golf Course one of the oldest and best natural golf course in the world is considered to be the “Gleneagle of the East” by the United States Golf Association and Museum. The site where the Golf Course is located provides a scenic view. 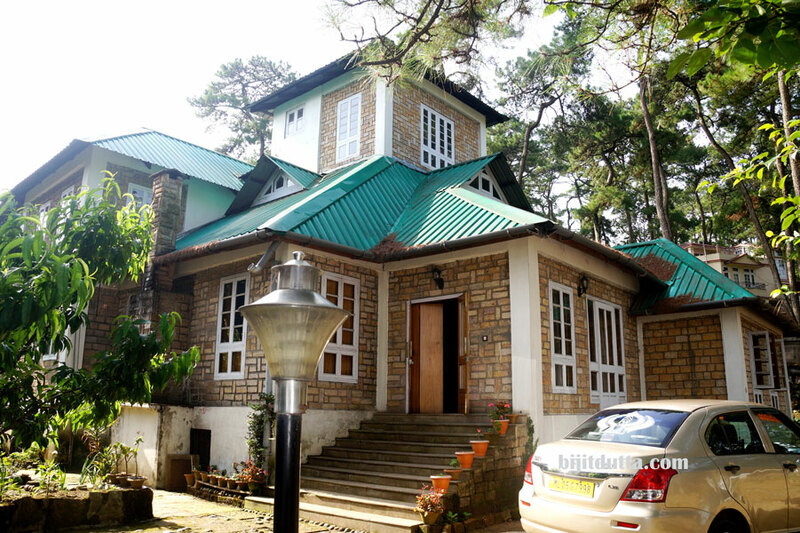 It was set in an undulating valley covered with thick groves of pine and rhododendron trees at an altitude of 5200 ft in 1898 as a 9 (nine) hole course and later converted into a 18 (eighteen) hole course in 1924 by Captain Jackson and C. K. Rhodes. 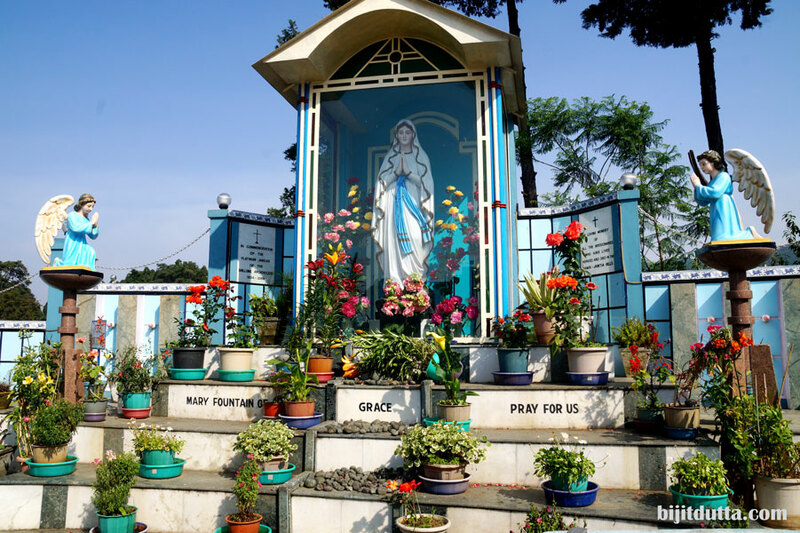 In the heart of the city, there stands a beautiful cathedral of Roman Catholics dedicated to Mary Help of Christian.